Landlords may need to evict tenants for different reasons. Some bad tenants stop paying rent and try to ride out the storm for as long as they can, while other tenants may be mistreating the property or causing issues with neighbours. If it’s your property, the UK law lets you get rid of tenants quickly, right? Actually, things aren’t that simple. The law says that a tenant must be given notice if you plan to evict them before the end of their tenancy agreement because they have broken the terms of their contract. This notice enables the tenant to make other arrangements to avoid becoming homeless. The notice may materialise into a court hearing. The only exception is if the tenant is living with you in the property. In these instances, the tenant must be given notice equalling the length of their rental period and no court case is necessary. You even have the right to change the locks in these situations. The first step is to supply the tenant with a notice that you plan to evict them. A Section 8 notice is issued to tenants who have broken terms, such as not paying rent, while a Section 21 notice is given to tenants if their agreement is coming to an end. If the tenant does not leave by the date specified on the notice, you will need to go to court and apply for a possession order. There are two different types of possession orders for landlords who are claiming unpaid rent and for those who are not. If the tenant still does not leave after you have been granted a possession order, you will need to apply for a warrant of possession. This involves law enforcement offers taking back possession of the property on your behalf. It is recommended to change the locks immediately after getting back your property. Unfortunately, the process above can take many months. It can take even longer if you do not follow the strict processes or if the tenant makes a defence in court. Some tenants will try to lie in courts to stall the process and buy more time – and more free rent. Breaking the law to get your property back can work in favour of the tenant and delay proceedings even further. 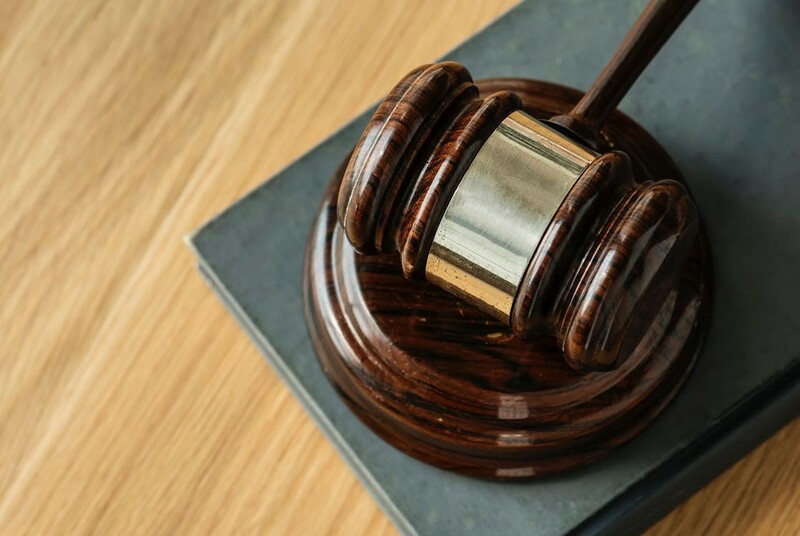 To make sure you stay on the right side of the law and evict tenants as quickly as possible, it is best to get the help of a professional law enforcement service. Able Investigations is experienced at getting back properties in the quickest time possible. Speak to us to learn how we can help. You can contact us by calling 0845 370 7401 or send an email to enquiries@ableinvestigations.com.